Mobile real estate marketing has become common in real estate. In fact, many real estate agents are barely spending more than a few hours a week in their offices. The majority of a real estate agent’s business happens while out on the road, en route to showings and meetings with clients. The best apps and tools are a necessity for real estate success. And the buyers and renters of today demand on-the-go tools, even when it comes to picking out where they will be putting down roots. If you aren’t using mobile real estate marketing, you’re missing out on a huge opportunity. 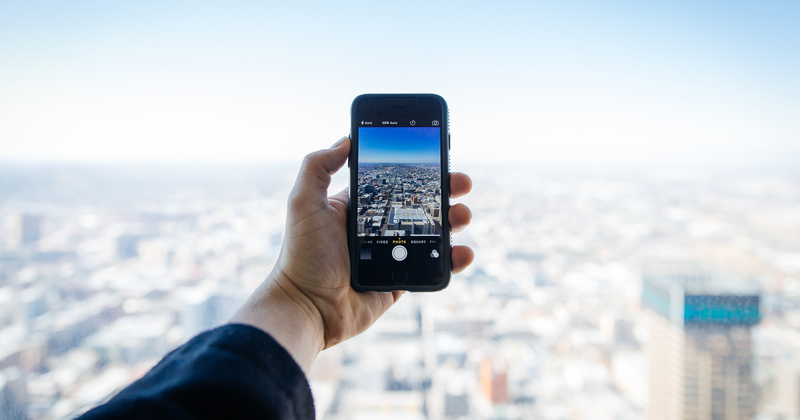 Here are your 3 mobile musts for real estate marketing. Pay-per-click ads can be the bread and butter of driving traffic to your site, unless you’re on Zillow. These mobile ads can come in many different forms including: Facebook Ads, Google Ad or display networks on other sites. The main reason mobile landing pages exist is to drive action. Get specific and get simple with your landing page. Here are some awesome tips from inman on how to use the ‘principle of one’ to maximize your real estate landing page. Mobile chat, or messaging, is the new email of real estate marketing today. It could be text messaging, Facebook Messenger or real estate specific apps can all help effectively manage customer relations and make communication instantaneous. It will help your buyers feel more comfortable using the same method of communication they use to communicate with friends and family. Mobile chat also allows you to appear more responsive and human. Mobile real estate marketing gives you the ability to be in instant communication with a potential client while at the same time creating a much more interactive environment.